A destination of choice for meeting planners in a leafy northwest neighborhood in the nation's capital. 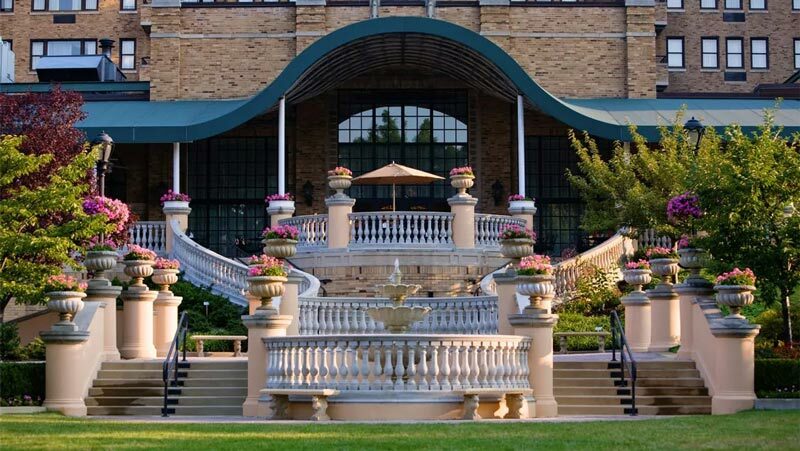 Three of DC hospitality's biggest names – Washington Hilton, Marriott Wardman Park Hotel and the Omni Shoreham Hotel – have come together to form the Connecticut Avenue Collection (CAC), a one-of-a-kind answer for meeting planners. The convention hotel trio offers planners a spacious, scenic and elegant alternative to the nearby hustle and bustle of downtown DC. Download the CAC Fact Sheet. 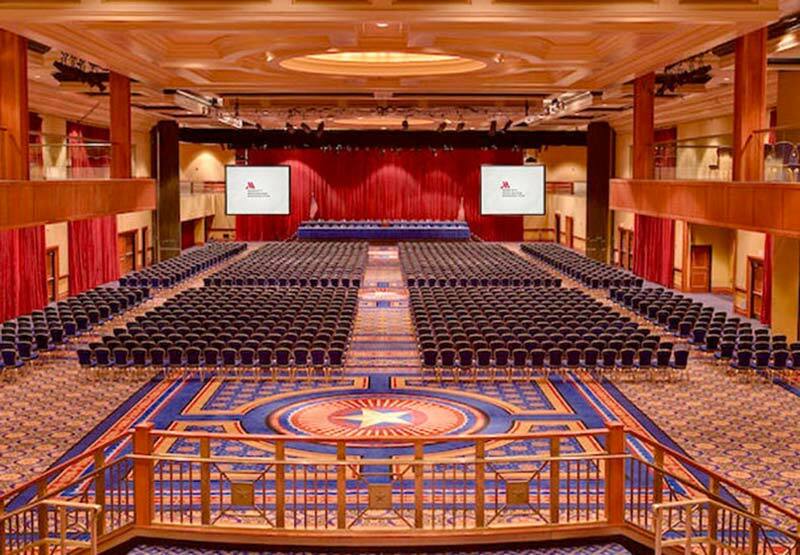 Each hotel comprising the CAC is ranked among DC's top five largest convention hotels, combining for an impressive 425,000 square feet of meeting space, 124 meeting rooms and 2,800 committable rooms. Book through the CAC and receive perks like inclusive values on meeting space, complimentary transportation and a robust concessions package. A comfortable Upper Northwest retreat, the three CAC hotels are the ideal setting for immersive meetings and conventions. Rock Creek Park surrounds the Connecticut Avenue corridor, along with nearby cafes, shops, restaurants and the National Zoo. Attendees will enjoy them all, plus historic neighborhoods like Dupont Circle and Woodley Park, as well as eclectic ones, like nearby Adams Morgan. History and prestige permeate each hotel. High-profile presidential residents have stayed at the Marriott Wardman Park Hotel, the Omni Shoreham has served bigger-than-life stars like The Beatles and the Washington Hilton is home to the annual White House Correspondents' Dinner. Much of the hotels’ revered history has returned. The Hilton and Wardman Park have added luxury condos, while the Omni renovated its meeting spaces with an Art Deco makeover. Add an attentive staff and unmatched spaces to the where-to-see-and-be-seen atmosphere, and you have the makings of an unforgettable meeting experience. *Provided a minimum of 2,200 guest rooms are used within the three hotels on peak night. Download more info (pdf) or fill out an RFP today.